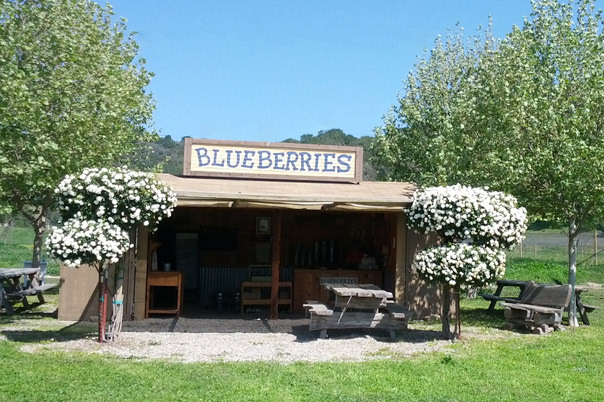 Santa Barbara Blueberries at Restoration Oaks Ranch is a local family-owned and operated farm. We enjoy taking care of the land, and we enjoy how the land takes care of us. We hope you do, too. 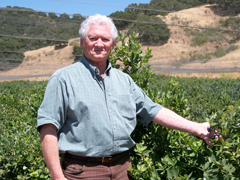 Contact us with questions or concerns, or just to let us know about your experience at the ranch or our products. Our hours of operation are 10:00 a.m. until 6:00 p.m. Monday through Sunday during the season, although at 5:30 we ask our UPickers to get back to the hut before 6:00 so our hosts and hostesses can get home at a reasonable hour. 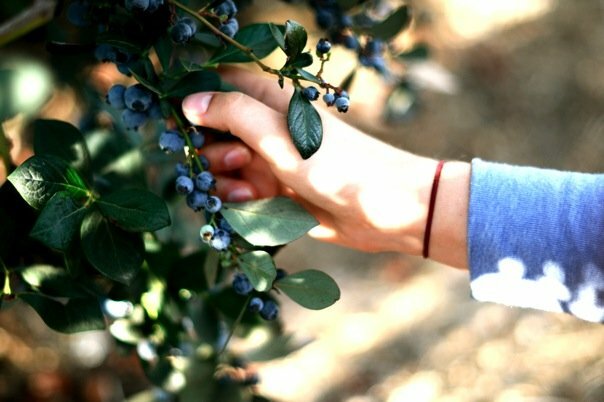 We do have off-season openings if the blueberry bushes are willing; the days and hours will be emailed to our Berry VIP email list along with the exclusive invitations to pick. You need to join our email list to be invited to these mostly single day openings. 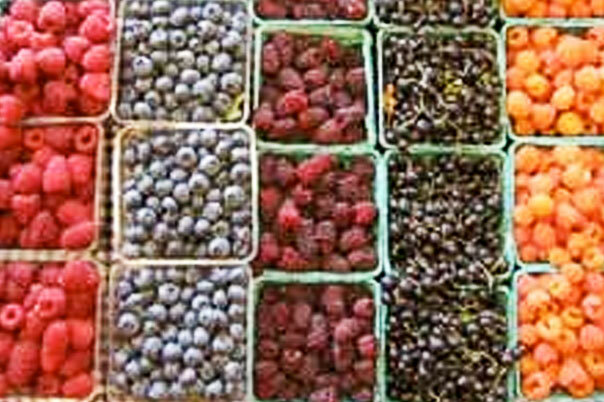 Our Berry VIP participants also get offers on special promotions and first dibs on interesting facts about berries, our local flora and fauna and the natural sustainable farming community.